Support YLF on Give to the Max Day! 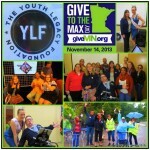 The Youth Legacy Foundation is participating in Give to the Max on Thursday! 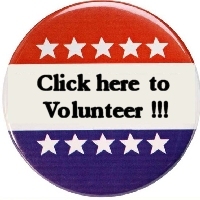 Click here for our e-newsletter with all the details, including some of our accomplishments, a link to our PSA, and how to donate to help expand our work in the community around empowerment of youth with disabilities.